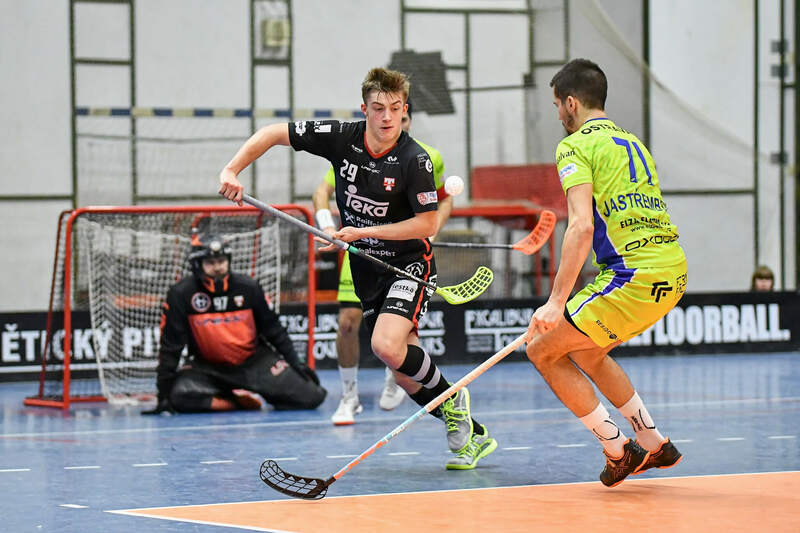 Sideline Sports Blog | Floorball: Tatran Střešovice and 3 more years with XPS! Sideline Sports has renewed the contract with 16 times floorball champion of the Czech Republic, Tatran Střešovice! We became an unforgettable part of Tatran’s sports progress and player development system in the past 4 years and 3 more years are ahead of us and we are proud to have such a big floorball club in our family! We have also statements from Jakub Menhart, general manager of Tatran Střešovice and Jiří Jakoubek, country manager of XPS for the Czech Republic. ,,I am really glad we made the agreement to renewing the contract between XPS and Tatran for the next 3 years. XPS is an excellent tool for communication and player development system. The XPS software gives us the best opportunities to make our training process more effective and the Video Analyzer will help us analyze our opponents.” says Jakub Menhart, general manager of Tatran Střešovice. Tatran Střešovice helps to other floorball clubs all around the Czech Republic through XPS Network because their entire know-how is free to watch and use on their web site. Have a look at this video below. ,,We are happy to have another 3-year partnership with Tatran Střešovice. Tatran is our biggest partner in the floorball environment and thanks to all features Tatran is using we can say that Tatran is fully using our software XPS Network.” adds Jiří Jakoubek, country manager of XPS for the Czech Republic. We are proud to have such a wide spectrum of users all around the world and in different types of sports. Sideline Sports team wishes the best of luck to Tatran in the next 3 years!